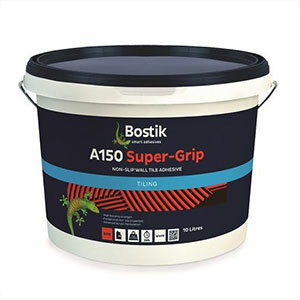 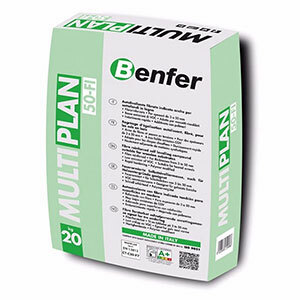 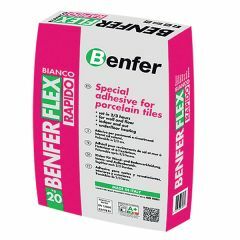 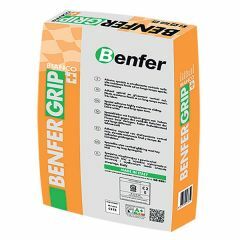 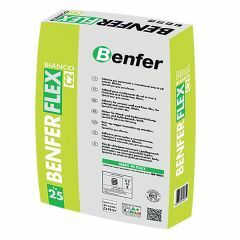 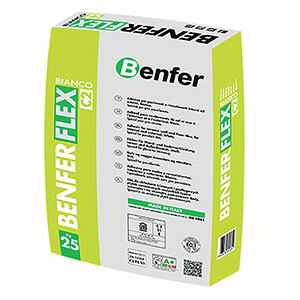 We stock a wide range of tile adhesive for wall and floor tiles from a variety of manufacturers including Benfer, Tilemaster and Kerakoll. 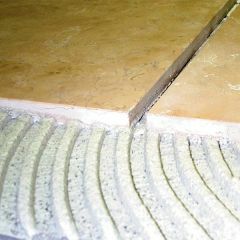 Ready mix adhesives are more suitable for light weight ceramic wall tiles only. 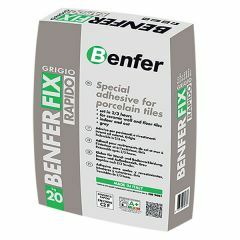 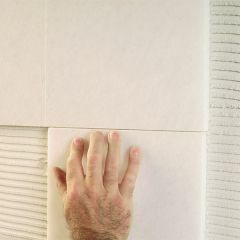 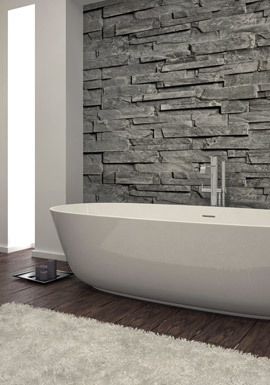 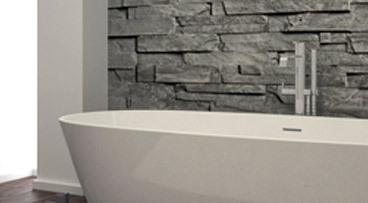 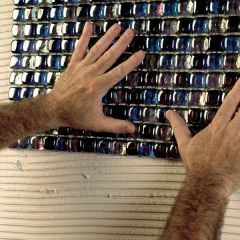 For large format wall tiles, we would recommend a powder adhesive. 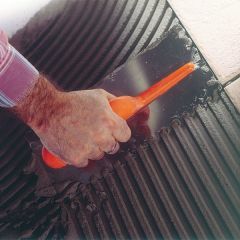 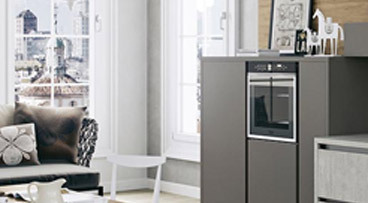 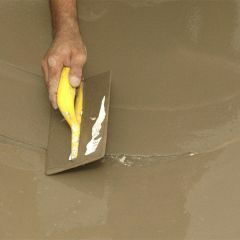 Floor tiles can only be fixed using a powder adhesive. 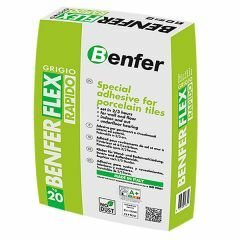 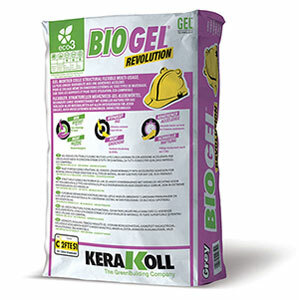 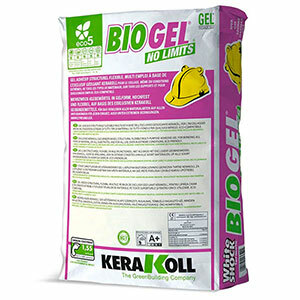 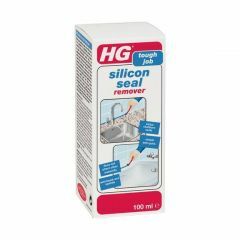 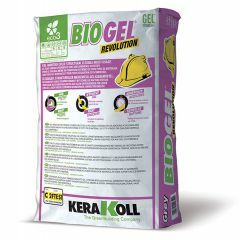 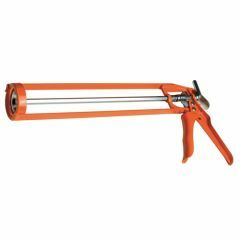 If you are tiling onto wood or heated floors you will need to use a flexible tile adhesive. 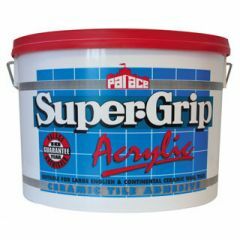 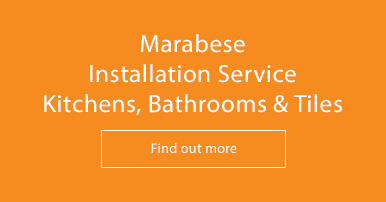 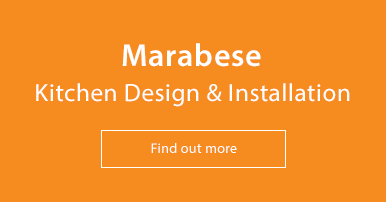 If you need help selecting a tile adhesive please give our sales team a call on 01234 324592.